Over the course of my children’s school years I have had the opportunity to meet some pretty awesome kids. This young lady is no exception. Meet Brittany. She’s quite the awesome young lady! 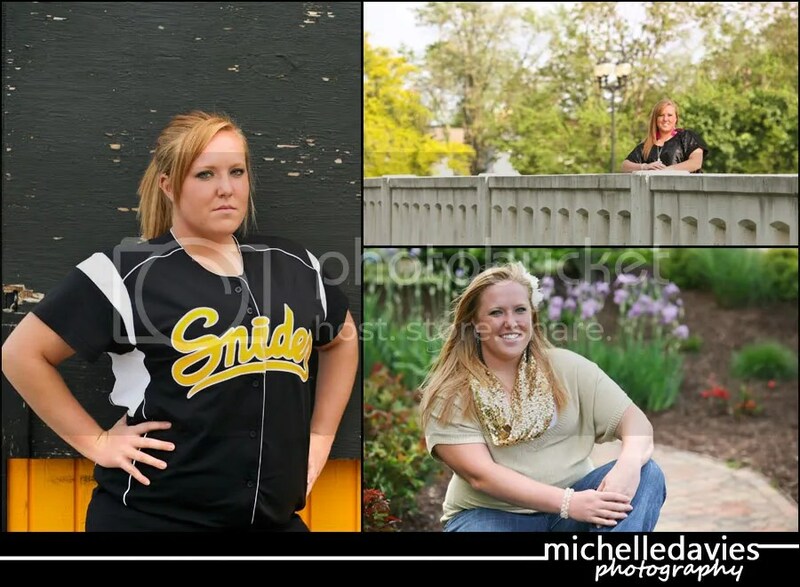 Not only is she fun to talk with but she’s also an amazing softball catcher and one smart cookie! is there on the right. Britt, you’re smokin’ and scary–all at the same time! 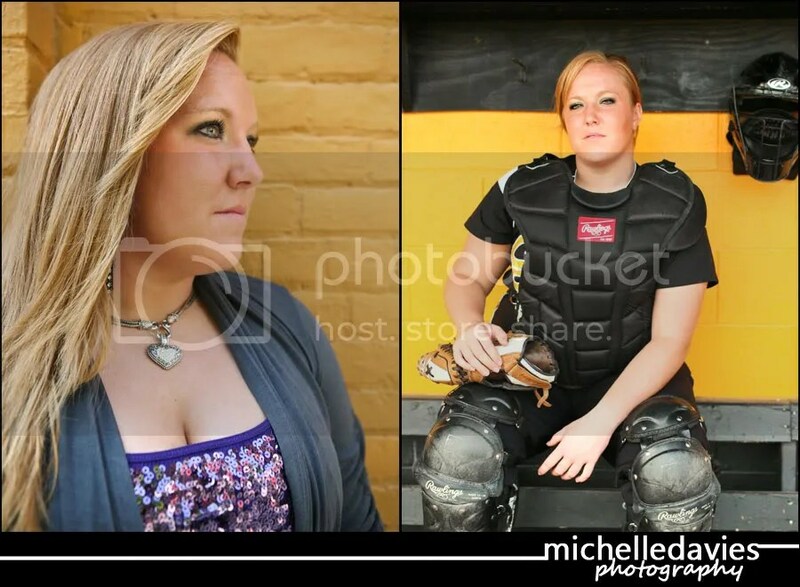 lol All softball catchers should looks so good! Told ya! Talk about being able to make any location work! And Brittany was up for anything! Even when I’m sure she thought I was just a bit nuts. coffee soon! Hope these last few days of your Senior Year are fun and memorable!